Buying a new radiator is a very effective way to update the look of a room while also improving the efficiency in your home. Why not find a new radiator that better uses the space in your home, or helps add a stylish flair while also boosting the efficiency? Nowadays, there are a lot of radiator types to choose from, all with their own set of benefits, whether you’re looking for something standard and traditional, or something really unique to add a flair to your home. Before you begin searching around, you need to know if your radiator is plumbed or electric, as it is always best to use the same system you had before, there are times when you may want to switch, and I would be happy to discuss this with you if you think this may be the case. Electric Radiator are not controlled centrally, instead, they are controlled in each room. Some models will require an electrician to install while others are more “plug and play” with both usually having a flat or panelled profile. 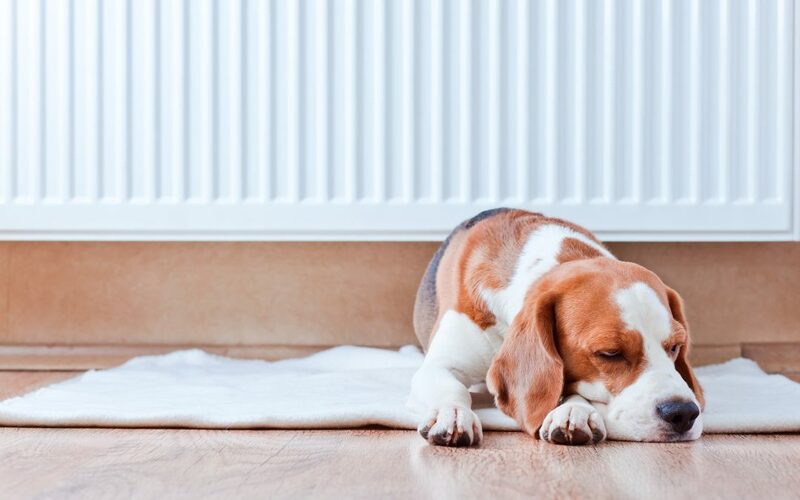 Plumbed Radiators are more conventional in how they use the houses boiler to heat the water and transfer it to the radiator via the pipes in your home and are used as part of the system as a very efficient way to warm your rooms. Depending on what Kw your boiler is and after calculating the other radiators in your home from btu to kw then you can make a decision if adding new radiators is a good idea. If your existing total radiator kw is say 24 kw and you only have a 24 kw heat output boiler then adding more radiators to your system wouldn’t be a good idea as your boiler couldn’t handle it and wouldn’t heat the radiators properly. Knowing the best size and style of radiator you like depends at least partially on where it is going to hang. If your wall is made from plasterboard with a drywall or studwork wall behind it, you will need to identify where the vertical and horizontal pieces of timber the plasterboard is attached to are, these are referred to as studs. This is because the studs are the strongest part of the wall, and as such, will be where the radiator is hung, and depending on where the studs are, your options may be limited. If you walls are solid, as in made with brickwork, blockwork or masonry, then with the right fixings, you can fit just about any radiator, giving you the best choice. You will also need to consider the existing plumbing within your home, as in whether the pipework runs along the wall or up from the floor. If you use a plumbed radiator, you will need a radiator valve for each radiator in your home, these are usually bought separately and there is a wide range to choose from, meaning it is a fairly easy process to find one that works well and looks good on your current radiator. We recommend thermostatic radiator valves as these can save you money in heating bills . If you are in the Clacton area, and need additional help finding the best radiator for you needs, or have found one you love and now need it installed, this is where I come in! I can install your radiator professionally, making sure the whole process goes smoothly, if this sounds good to you, then give me a call on 01255 722 542 or send me an email on info@heatingandplumbers.com to learn more!